Children’s health and wellness has been a key issue for Junior League since our founding in 1956. 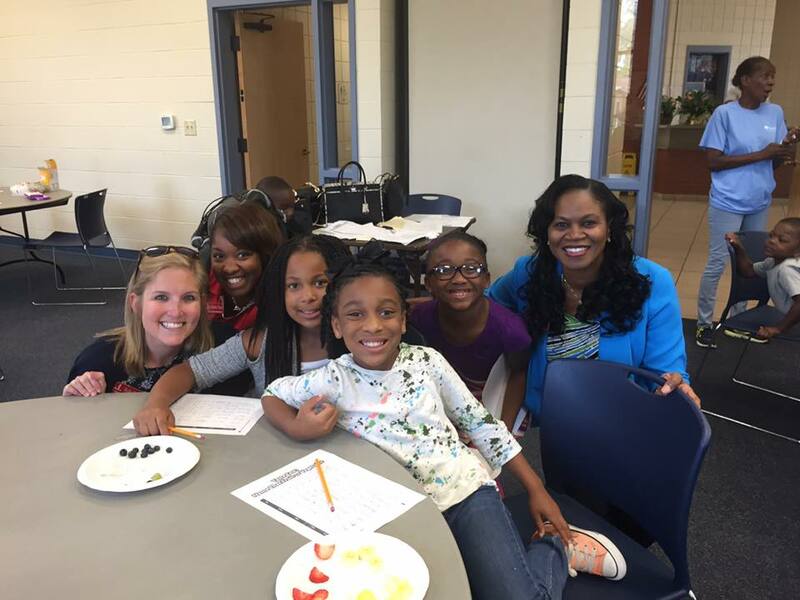 Today, a critical element of our ongoing commitment is teaching kids and their parents about the importance of eating healthy foods and involving them in the fight against childhood obesity. You can help!